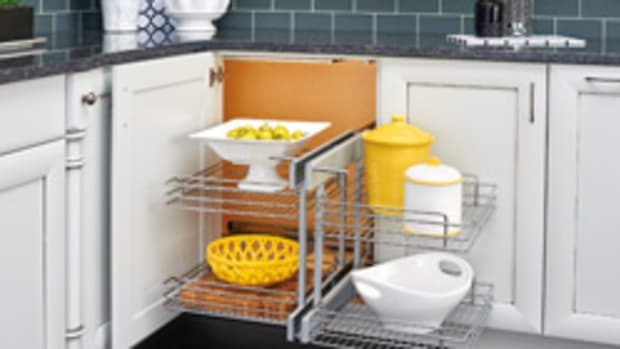 Rev-A-Shelf, a provider of storage organization and cabinet lighting solutions, has released its 2018/2019 Specification Guide. 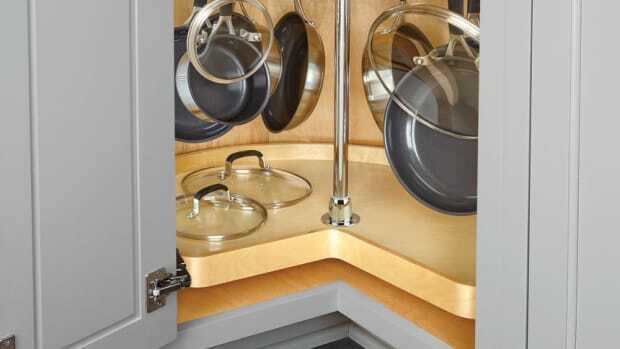 “A complete cabinet and lighting resource for residential and commercial designers, cabinet makers, and architects, the full-color catalog has been updated with more than 160 new SKU’s that were designed to address the latest trends in cabinet construction and color,” the company said in a statement. To download a PDF version, visit www.rev-a-shelf.com. 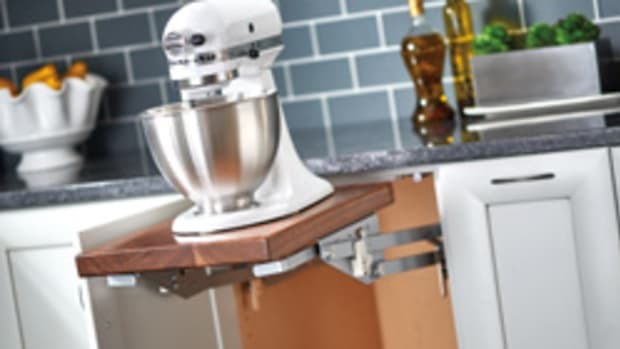 REV-A-SHELF introduces the No-So-Lazy Susan Organizer featuring a telescoping post with a height range of 26” to 31”, solid wood construction with a banded wood rim and seven adjustable hooks. 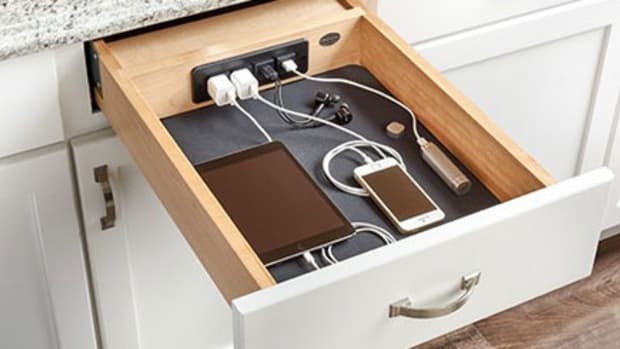 Charge all your electronics together in one complete drawer system with the 4WCDB Series Charging Drawer. 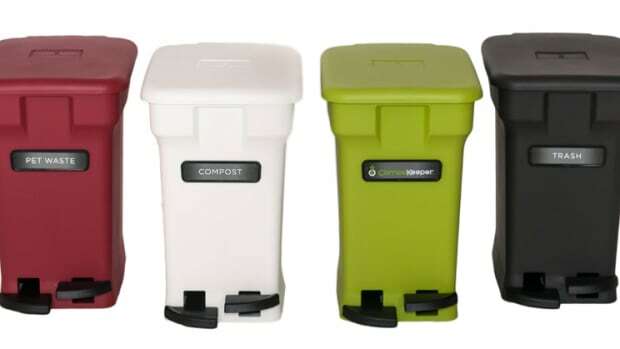 Rev-A-Shelf LLC announces the acquisition of CompoKeeper , a supplier of kitchen compost bins, from parent company 1908 Brands of Boulder, Colo.
Lockdowel will unveil its invisible shelf tightener at the 2018 Cabinets & Closets Expo at the Pasadena Convention Center, Mar. 27-29, in Pasadena, Calif.